The Mayor and other members of the City Council are elected officials and serve part time. Visit individual councilmember pages for direct contact information. Links are below. 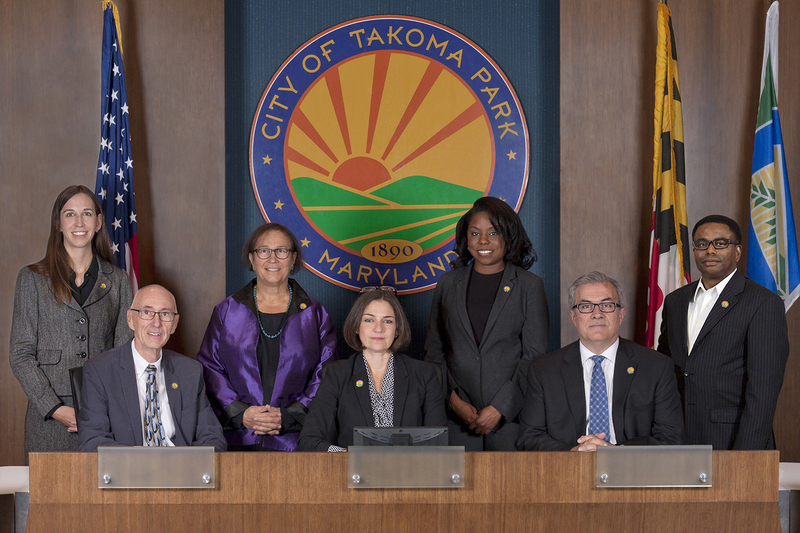 All legislative powers of the City are vested in a body designated as the Council of the City of Takoma Park, consisting of seven members. Six of these members are elected by ward and are called Councilmembers, and one is elected at large and is called the Mayor. The regular term of the Councilmembers and the Mayor is two years or until their successors have been elected and duly sworn. The City Council elected in 2017 is serving a three-year term since elections will be moving to November of even years beginning in 2020, when two-year terms will resume. Newly elected Councilmembers and the Mayor take office on the second Monday following their election. 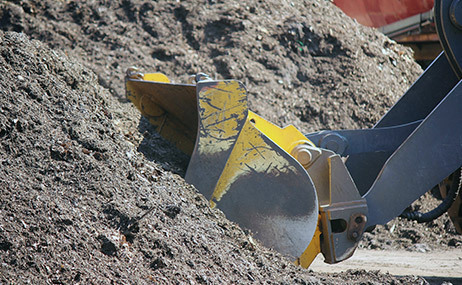 City Councilmembers and the Mayor regularly contribute to the City Council & Mayor Blog. City blogs, including this one, are a great way to get information on how the city runs and to start a dialogue with your elected officials! 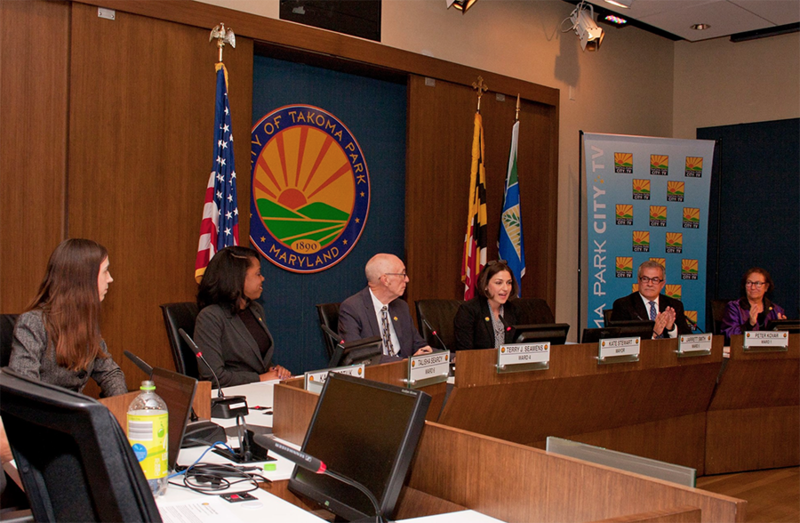 The City of Takoma Park is divided into six wards each represented by a single councilmember. The Mayor is elected at large by voters from all wards. Don’t know what ward you live in? The Ward Map & Street Directory page has an interactive map and downloads to help you determine what ward your household is located in.